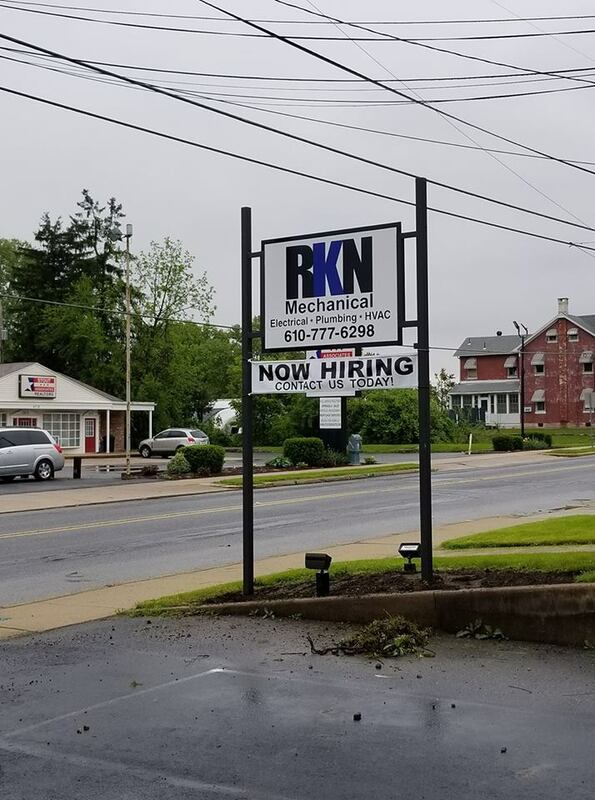 RKN Mechanical is NOW HIRING! RKN Mechanical is hiring. Contact us today. RKN Cleaning Solutions is now hiring!